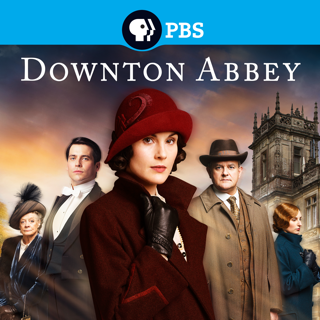 Created by Academy Award® - winner Julian Fellowes, Downton Abbey has been deemed “Compulsively watchable from the get go” by Variety and “Impossible to resist” by the Wall Street Journal. 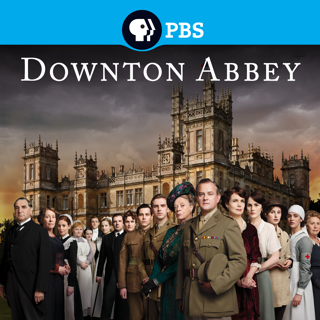 Led by Hugh Bonneville, Elizabeth McGovern, Michelle Dockery, and Maggie Smith, the acclaimed ensemble cast brings to life all the drama and intrigue of the inhabitants of Downton Abbey, the lavish English country manor, home to the Earl of Grantham. 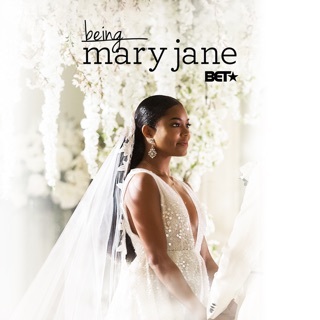 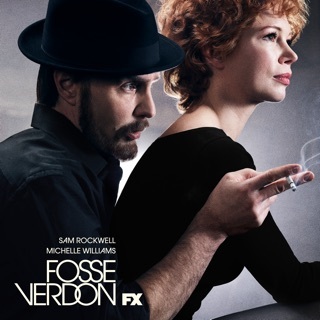 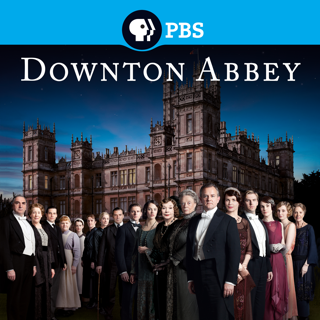 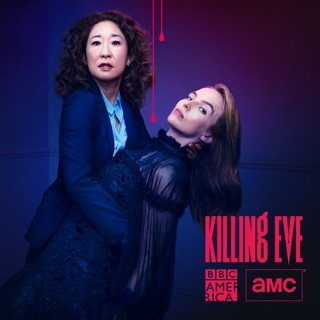 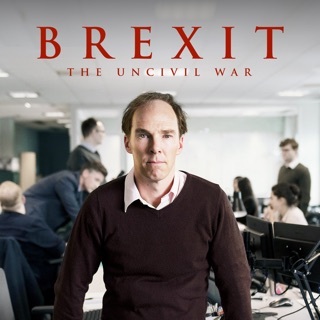 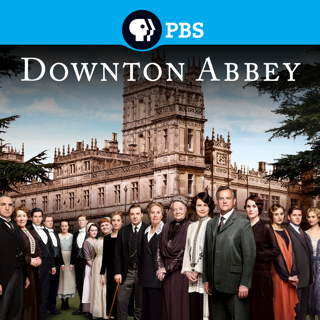 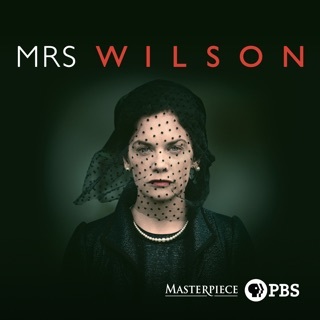 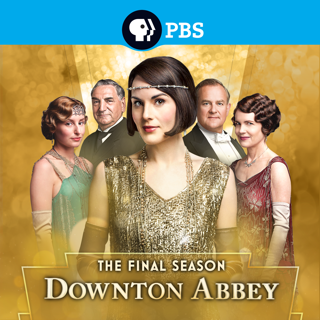 This digital box set includes every episode of the six seasons of this Golden Globe® and multi-Emmy® Award-winning series, following the Crawley family and their servants from pre-war England through the storms of World War I and into the social upheaval of England in the 1920s as the lives of its inhabitants are shaped by romance, heartbreak, scandals, rumors, blackmail, and betrayal. 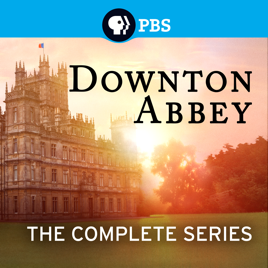 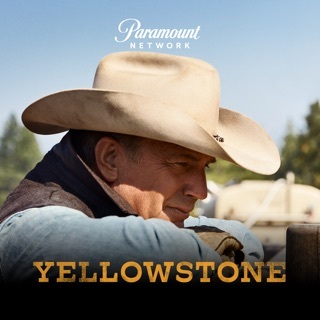 Includes behind the scenes and cast interview bonus videos previously unreleased on iTunes. 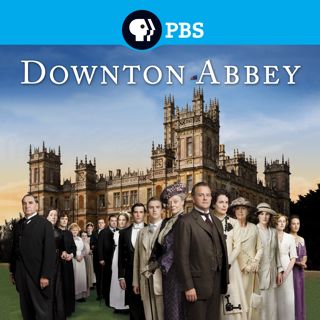 © 2016 WGBH Educational Foundation/Carnival Film & TV Ltd.